The same 3 Peaks Challenge but with no frills attached! Do it on a budget! 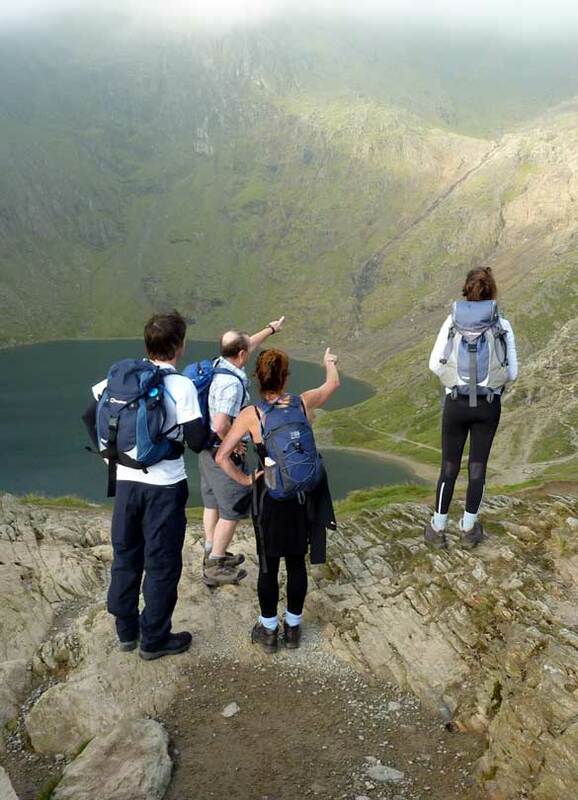 The 3 Peaks Challenge is an immensely popular event and draws in thousands of participants each year who all have different needs and requirements. If you want to do the challenge but without the fussy parts then this may be for you. See the Availability section for what's included in this package. No different to our standard 3 Peaks in the way that it is run, you can still choose to do the event either south to north or the other way round and you will still climb Snowdon, Scafell Pike and Ben Nevis. Not included in this package. Our driver and guide will pick you up from Glasgow Airport at 12pm midday on the Saturday and transfer the group up to Glen Nevis in order to begin the walk up Ben Nevis. After a health and safety briefing the challenge will kick off at 3.30pm. On completion of the descent we set off to the Lake District where you will begin the ascent of Scafell Pike from Wasdale Head. Complete Scafell Pike and transfer to Pen-y-Pass in Wales for the final leg of the challenge. Upon completion of the challenge the group will be transferred to Warrington Bank Quay Rail Station (arriving there at approximately 6pm). Price is based on our basic package for group size 8. Discount is available for larger private groups.